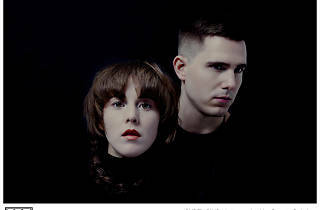 This Canadian duo's buzz may have peaked around 2012, during the golden years before majestic girl-boy synthpop combos became the indie sphere's favorite trending cliché. 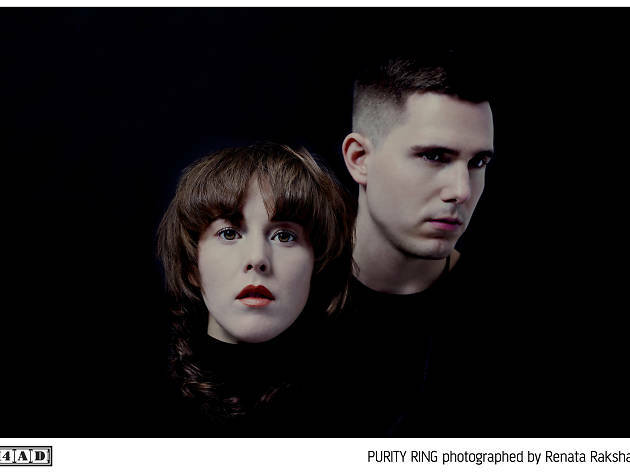 Regardless, their eerie leanings (sample lyric: 'Cut open my sternum and pull my little ribs around you') contribute to a light-dark tension that makes Purity Ring standouts in their ever-widening niche even all these years later. Catch them and their multi-sensory show at Womb on the first Monday in March.